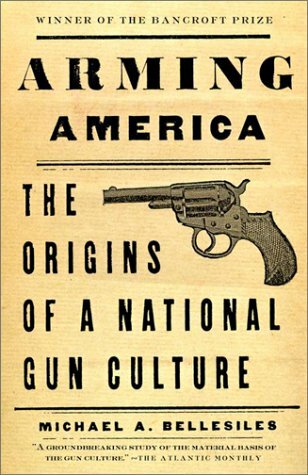 This book challenges everything Americans have previously been taught about their history with guns. In examining the historical record, Bellesiles shatters the myth of America's gun-toting forefathers. Michael A. Bellesiles is Associate Professor of History at Emory University & Director of Emory's Center for the Study of Violence. He is the author of "Revolutionary Outlaws: Ethan Allen & the Struggle for Independence on the Early American Frontier," & of numerous articles & reviews. He lives in Atlanta.